Welcome to our Fort Collins NeurOptimize location! 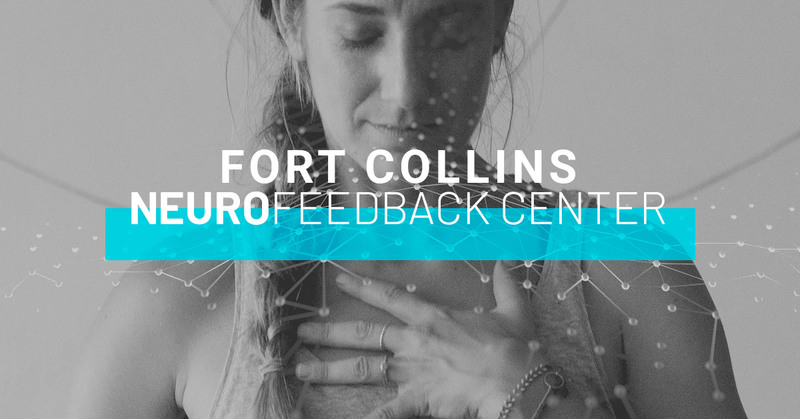 Our Fort Collins Neurofeedback Center is conveniently located near the S College Ave and E Laurel St intersection, right across from the CSU campus. At NeurOptimize Fort Collins our team of friendly staff members are dedicated to helping Fort Collins residents retrain their brains through neurofeedback therapy in order to reduce the negative effects of mental health issues, such as anxiety and depression, to live happier and healthier lives. What is a Quantitative Electroencephalogram (qEEG)? A qEEG is essentially a map of your brain that shows neurofeedback professionals how your brain is functioning and reveals the areas of your brain where your brain frequencies are out of balance. Through brain mapping, we are able to specifically target the areas of your brain with neurofeedback therapy in order to balance out your brain frequencies and ultimately reduce your unwanted symptoms. What is neurofeedback? Neurofeedback is a type of biofeedback therapy that allows clients to see their brain’s electrical activity in real time and use the results to change the activity level for desired results — essentially exercising your brain! Through neurofeedback, your brain learns to function more efficiently and increases self-regulation, which helps reduce symptoms of anxiety, depression, and other severe mental health symptoms. While the neurofeedback treatment process retrains your brain to function more efficiently — resulting in relief of many cognitive, emotional, and behavioral disorders — counseling and coaching also has its benefits and can be a great supplemental tool to neurofeedback. If you want to enhance your treatment plan, speak with your lead clinician about adding individual counseling or coaching to your sessions. Whether you are struggling with mental or physical pain, NeurOptimize Fort Collins can help! At our Old Town location, you will find the most professional, passionate, and caring neurofeedback professionals who will go above and beyond to take care of your neurotherapy needs. Let us help you better understand the root cause for your unwanted symptoms and let’s get started on a treatment plan to get you back to living your best life. To learn more about our Fort Collins neurofeedback services or to schedule a consultation, contact us today! We look forward to enhancing your brain health and overall well-being.